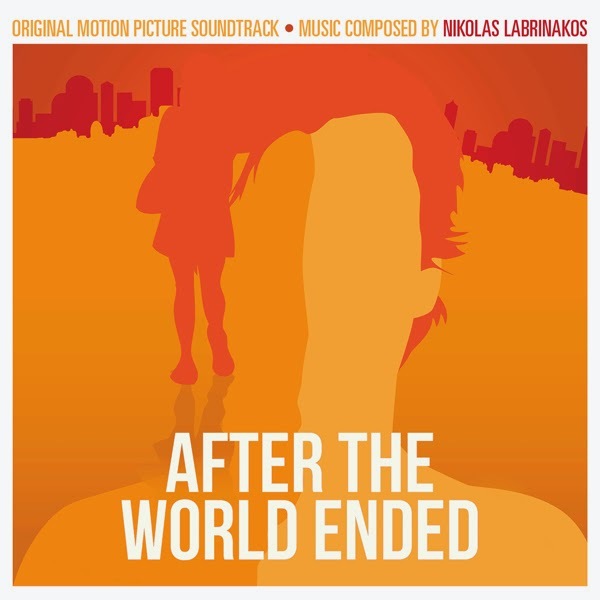 MovieScore Media continues its search for unique sci-fi scores with its latest release, After the World Ended with music by London-based composer Nikolas Labrinakos. Written and directed by Tony Sebastian Ukpo, the film tells three interconnected stories set some 500 years in a distant, dystopian future. The storylines are focused on an astronaut who crashes in the middle of nowhere, a young woman in search of her family in an abandoned urban wasteland and a prisoner who is preparing for a dangerous space program that will make him the first human being on Mars. Hailed by Newsweek as "a Greek Mozart", London-based composer and pianist Nikolas Labrinakos makes his soundtrack debut with After the World Ended. Originally graduating in Mathematics, Nikolas studied composition in London with the celebrated pianist Susan Bradshaw, and gained a PhD in composition at the University of Surrey. His previous credits include the National Geographic documentary Mkomazi: Return of the Rhino, the surround-sound underscoring of the planetarium feature Astronomyths and the short film King John Act IV Scene I. Nikolas’ score for After the World Ended is a unique blend of the symphonic and hybrid sound whose declared purpose is to evoke the sound of the future. Here is one I have know idea of the film, so my first thought is to composer Nikolas Labrinakos score is... it's a sweeping journey that I find very moving.